Tourism is one of the largest forms of income for every single developed country in the entire world. Tourists, besides being highly annoying individuals, actually spend a lot of money on attractions, rides, restaurants, and gifts for when they return home. An experience like that is worth the money some people are willing to shell out for the trip. In order to capitalize on such impressive amounts of money, there have been quite a few new proposed tourist traps to bring in some excess cash. These are the ten most fascinating tourist traps proposed. 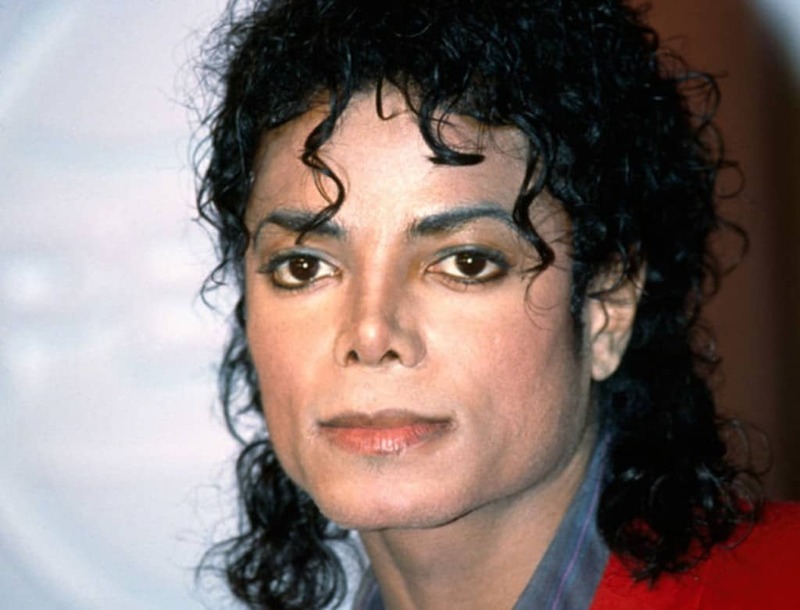 In the mid-2000s, Michael Jackson planned on making a massive comeback to the music world by securing a spot in Las Vegas. He had planned to create a walking billboard in the form of a 50-foot tall walking robot that would circle Las Vegas while shooting laser beams from its eyes. Miami has long been a destination for tourists entering the United States due to the warm weather and impressive number of beautiful beaches. 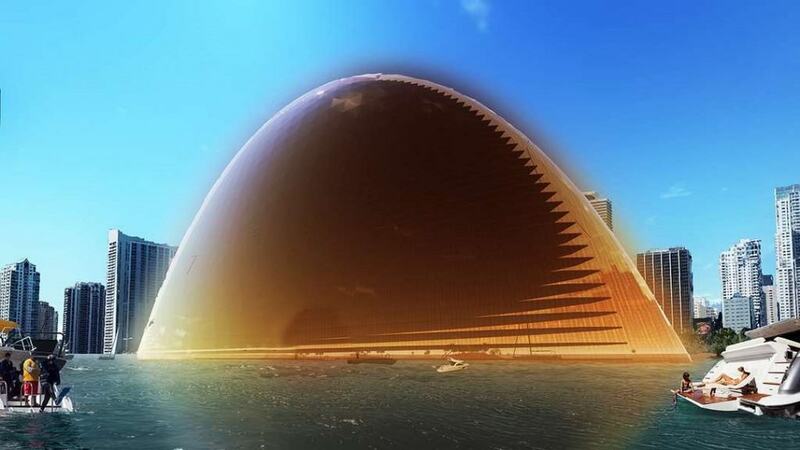 To capitalize on these landscapes, a pair of Swedish architects wanted to design a “Miami Sun,” which was completely artifical. 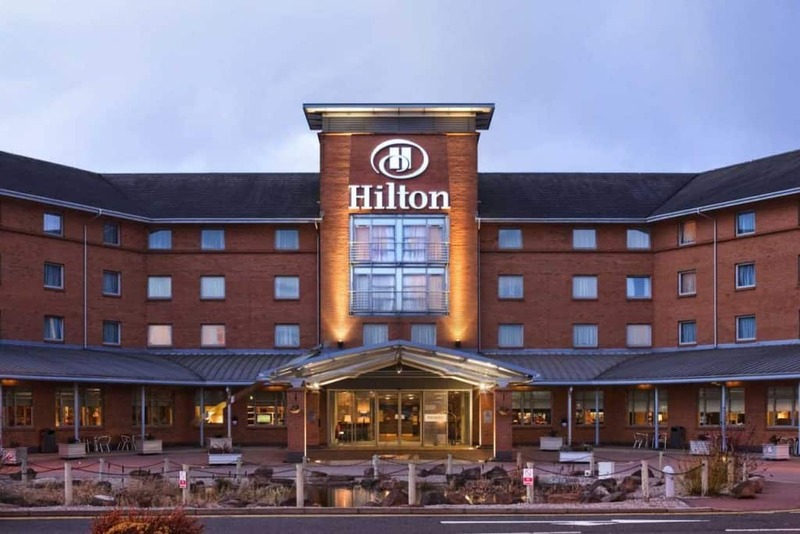 Hilton currently owns a vast majority of hotels across the entire world, but the company has their eyes set on something else nowadays. They want to bring a Hilton Hotel to the Moon. It could be more interesting than, say, a space station hotel. 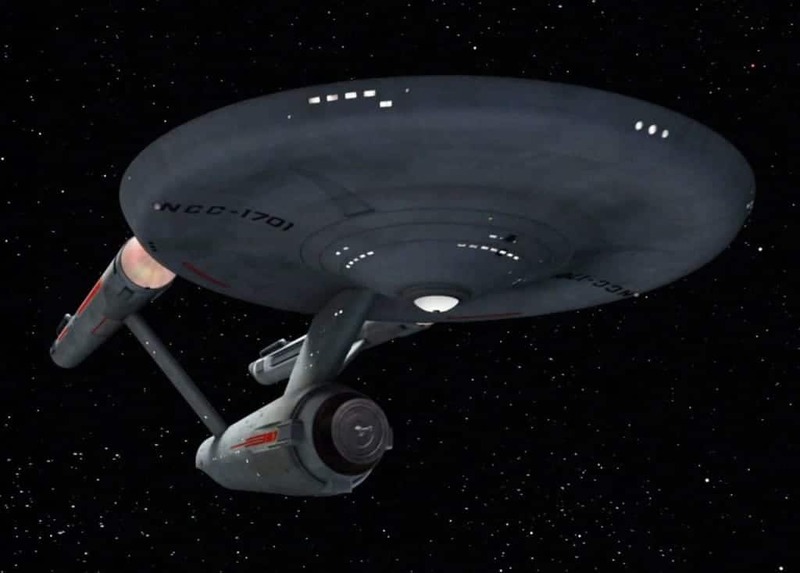 There are millions of nerds around the world today, most of whom would jump at the chance to ride in a life-sized USS Enterprise replica from Star Trek. The Goddard Group planned on building one, which would have been 1,000 feet long and 230 feet tall. The Valravn Roller Coaster is actually a tourist attraction that may come to fruition sometime within our life-time. 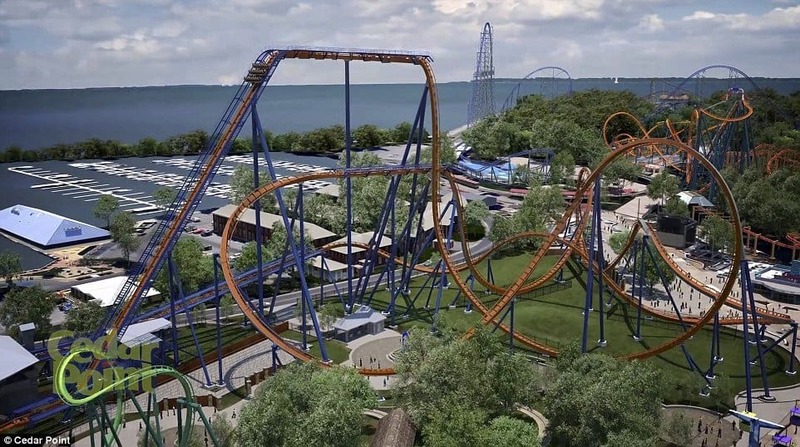 The ride is currently under construction in Cedar Point, Ohio. Upon completion, the roller coaster will break ten world records for coasters. Airships are probably the least favored way for tourists to travel, especially following the Hindenburg explosion so many years ago. The Aeroscraft, however, is said to travel at speeds of around 175 miles per hour, and can cross the entirety of the United States in just 18 hours. 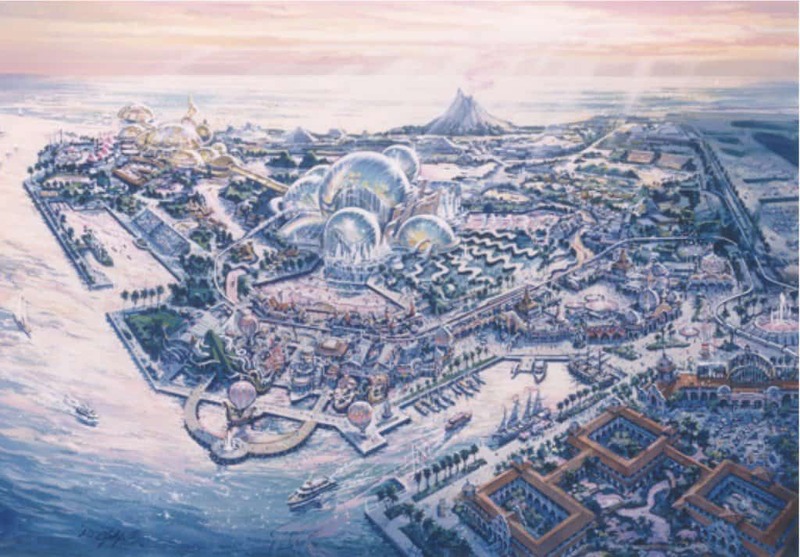 DisneySea is currently an aquatic theme park in Japan, which is based on a crazy idea for a Disney theme park in California. Plans began in the late 1980s. Guests can sit in steel cages in shark tanks, there will be massive aquariums, rides, museums, and plenty more. UN memorials don’t tend to be huge tourist attractions, but the United Nations Memorial Space in Chungju, South Korea, should change that. 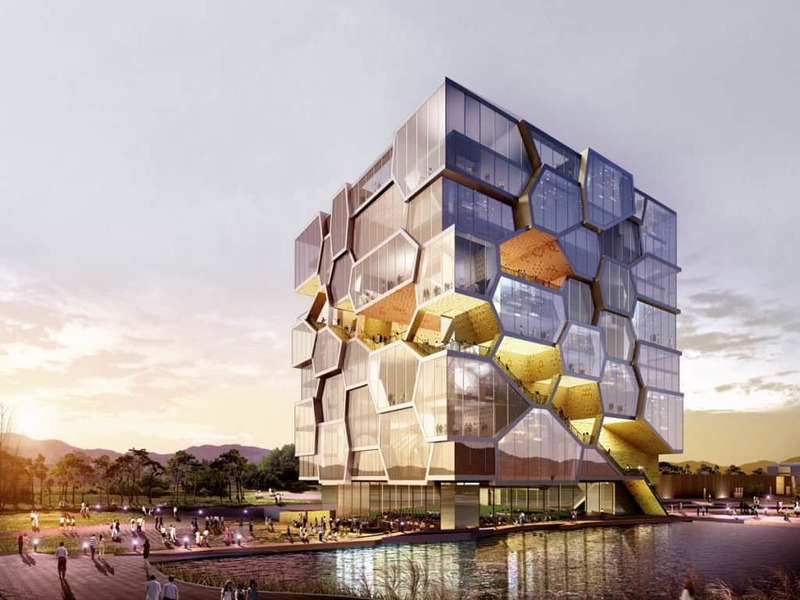 The building will resemble a series of honeycomb-like cells. There will be a 1,500 seat assembly hall, conference rooms, theaters, and exhibition areas. 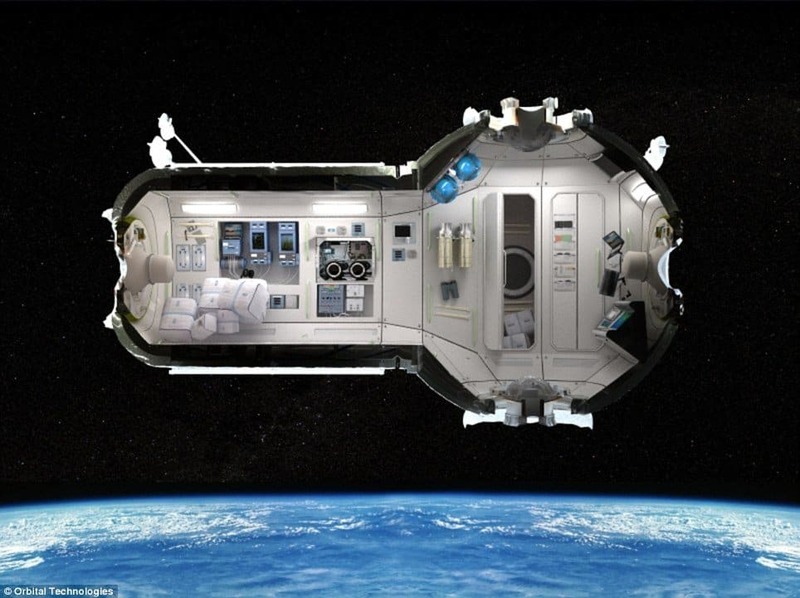 Russia would love it if you paid them to go into space, so they are designing the Russian Commercial Space Station, which is basically a space hotel. The hotel is said to launch by 2020, and will be the first of its kind. It will cost around $1 million for a short stay, though. Mountains are some of the most interesting natural pieces of scenery on this planet. In 2008, Berlin demolished the Tempelhof airport, which cleared a massive area of land within the city. 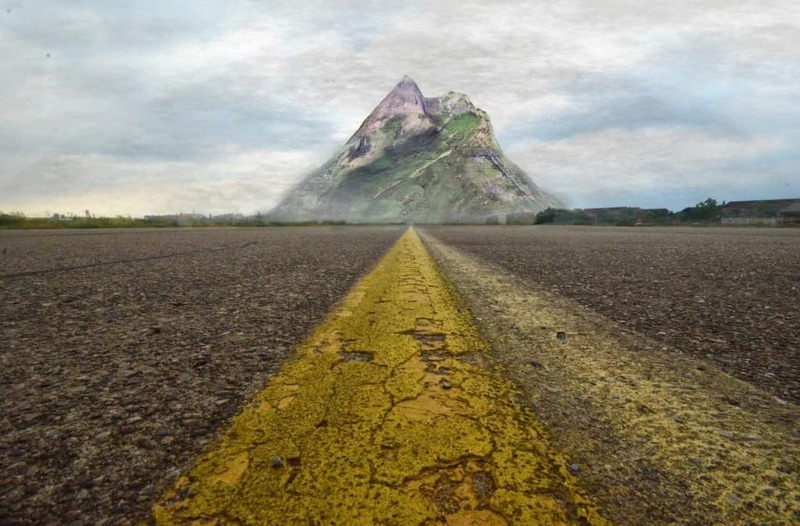 German politicians are currently considering building “the Berg,” an artificial mountain within the area.